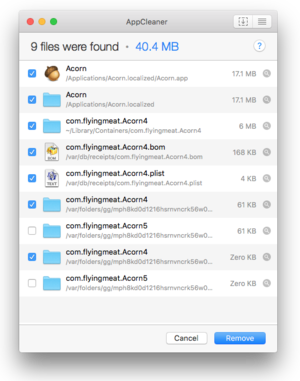 When you uninstall a Mac app, how can you make sure you've removed all of its files? With an app like AppCleaner. One of the many great things about the Mac OS is how easy it is to install and remove applications. To install: Download an app from the App Store and it’s automatically dropped into your Applications folder and ready to use. Or: Download an application directly from a developer and drag the app to your Applications folder. Once again, ready to use. And, yes, there are also application installers, such as those for apps such as Microsoft Office and BusyCal that handle more sophisticated installations that won’t work with a simple drag and drop. Uninstalling apps, by all appearances, is just as easy: Drag an app to the Trash. Empty the Trash. Buh bye! This works because apps on your Mac are actually a special type of folder that contain all the stuff necessary to make the application work. App icons, pictures on buttons, images in the apps preferences, and even the binary file that makes an application perform whatever task its designed for are all stored inside the application. If you’re curious, control-click any app, select Show Package Contents from the contextual menu that appears, and look inside the app’s Contents folder. Inside you’ll see everything that app needs to do its work. 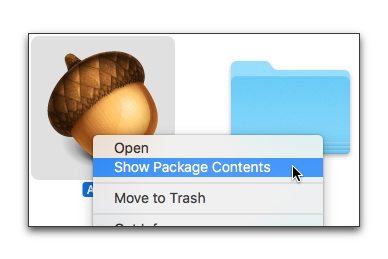 While dragging and dropping applications provides an easy way to install apps, unfortunately, the drag-and-drop method of deleting apps by moving them to the Trash still leaves a tangle of small files spread around your Mac’s hard drive. Don’t believe me? 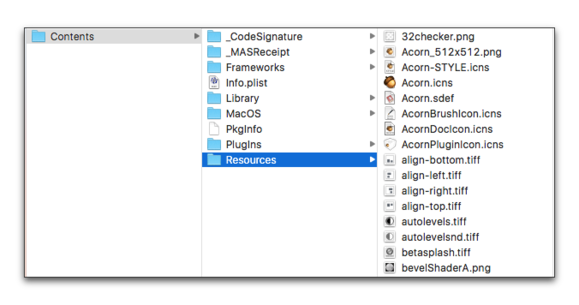 Have a look inside the Preferences folder inside your User Library folder and you’re likely to find a pile of preference files for apps you haven’t used in years or, if you’ve upgraded your Mac a few times, that you haven’t had or used in many years. How do you get rid of the extra files leftover after you delete an app? Well, you could waste time digging around in your Preferences folder and delete files you don’t think you need (not recommended). Or you could start using FreeMacSoft’s excellent AppCleaner app and let it handle the dirty work for you. AppCleaner works its magic in two ways: You can drag apps to the AppCleaner window or you can turn on AppCleaner’s SmartDelete feature and and it will automatically find any extra files that need to be deleted every time you drag an app to a the Trash. Drag an to the AppCleaner window. Make sure there are checkmarks next to the files you want deleted. The app and its associated files will get moved to the Trash. 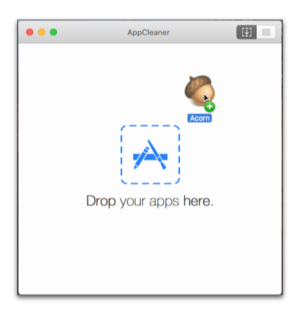 AppCleaner’s drag and drop method of deleting applications is easy, but the app offers an even easier way to delete applications: SmartDelete. Open the AppCleaner Menu from the menubar and choose Preferences. Once you’ve done this you can quit AppCleaner. Drag any app to the Trash. 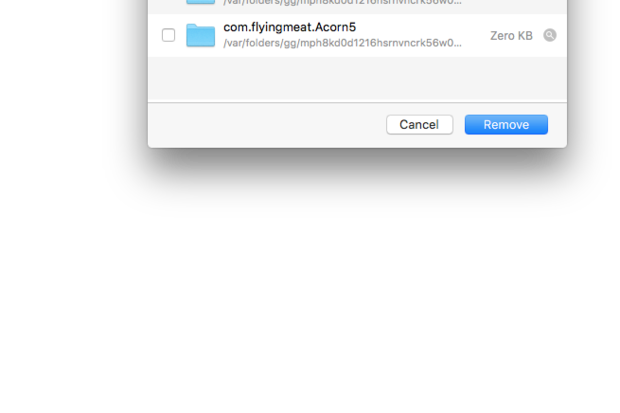 When the app moves to the Trash AppCleaner will automatically scour your had drive for files related to your deleted app. When the found files window opens make sure you want to delete the files listed, then click the Remove button. 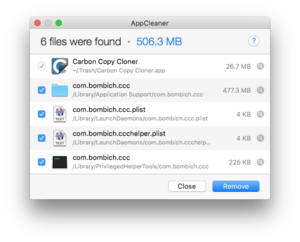 Any apps you Remove using AppCleaner are moved to the Trash, so as long as you don’t empty the Trash, if you decide you don’t want to delete an app all you need to do is move it from the Trash back into the Applications folder.